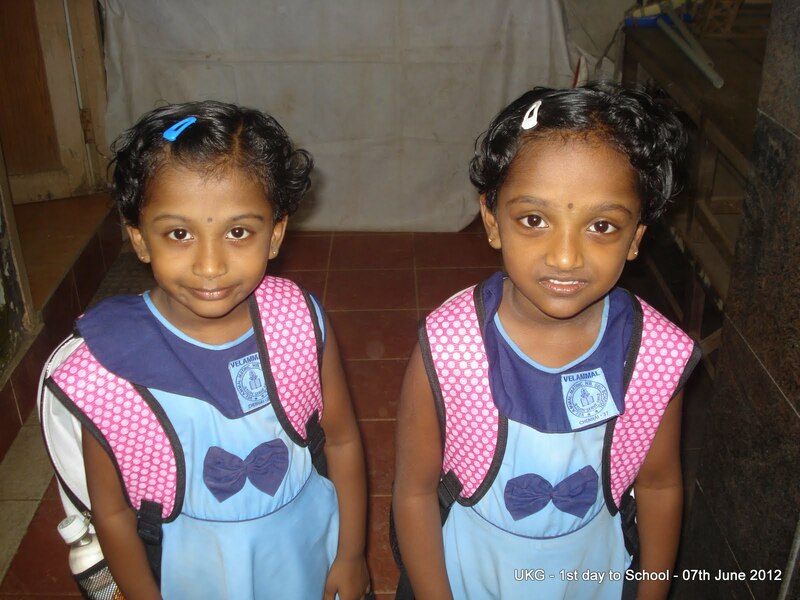 My Twin Babies Prathiksha and Priyanka are studying in Upper Kinder Garden (UKG) at Velammal School,Chennai, India. I thought it would be useful if I put their rhymes and stories online for them to study. There are 3 Video pod casts related to their Education. To view the same in your Mobile type the following url in your mobile. For LKG Students rhymes and stories click the links below. This videos can also be added to your ipod using i-tunes software through the subscribe link in the website. This videos can also subscribed to Google, Google Reader and Yahoo. I hope this will be useful for all parents who have LKG & UKG Kids. And pecked off her nose! In a wink they go! Off, to the engine, ho, ho, ho! Using the big pipe, so, so, so! Milk and ice-cream, they do bring. Vans are the busiest things I've seen! For it's past eight o'clock!" It helps me to read and also to spell. X is in axe,tax and wax. It's funny, how, sometimes 'zee' in X is heard! A colour, that makes life such a fun! Makes the world so gay and bright! The zebra, monkey and tigress. Let us all go to the zoo-bee-zoo! Copyright 2012 Raji Premanandhan. All rights reserved.